Coping with sleep (or lack of sleep) is probably the biggest challenge that new parents face. 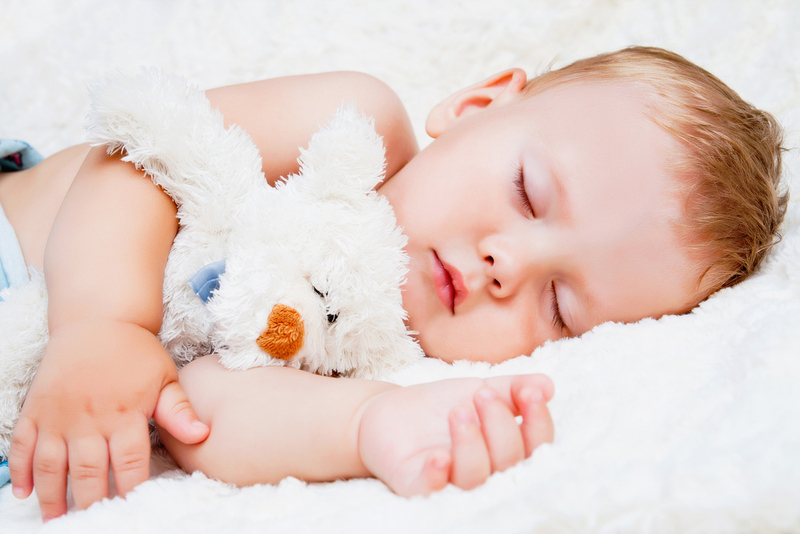 Each baby is different, and it may take some trial and error to find the sleep solutions that work for you. Luckily help is at hand, and there are definitely verified methods that you should try to improve your baby’s and thus your own sleep.